The combination of high quality design, manufacturing and decoration that helps to create effective luxury packaging solutions for personal care and drinks products will be the main theme of the Pollard Boxes stand at Packaging Innovations London (stand A15). 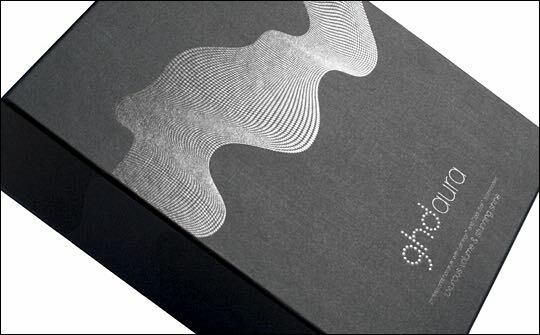 The company will demonstrate examples of boxes produced using a range of advanced techniques that establish premium positioning, maximise on-shelf appeal and emphasise brand differentiation. Substantial investment in recent years in the latest production equipment enables Pollard to manufacture to extremely fine tolerances, producing robust and reliable boxes with defined edges and tidy turn-ins that project a quality feel to reflect the image of the products they contain. The company will also show samples of its special deep boxes and slipcases that can be created up to 330mm deep instead of the more traditional 210mm, which are ideal for premium drink brands. Examples of different materials will be on display such a natural finish rayon cloth with a sparkle effect, and a unique paper with a soft velvet finish that is highly resistant to rubbing and finger marking. These can be further enhanced by a variety of premium decoration options including multi-colour printing in up to ten colours, spot UV varnish, hot foil stamping, embossing, lamination and a variety of special silk screen finishes. Pollard works closely with each customer in the development of a project, advising on the selection of the correct material and decoration process to meet particular brand objectives, and managing the entire process from initial design to final production for an on-time launch. Members of the sales team will be on the stand to discuss specific requirements with visitors.